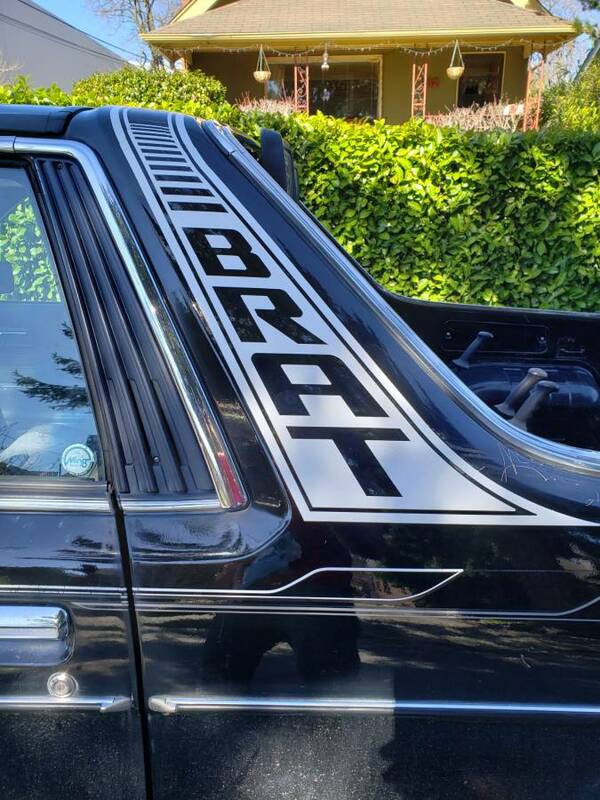 Yes, you read correctly!! 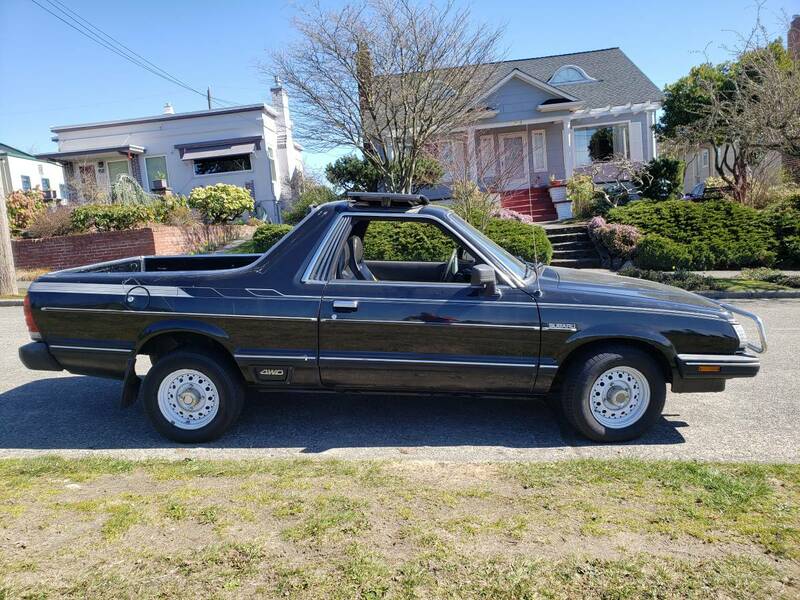 It’s one of the only one’s left out there on the market and you can own it!! 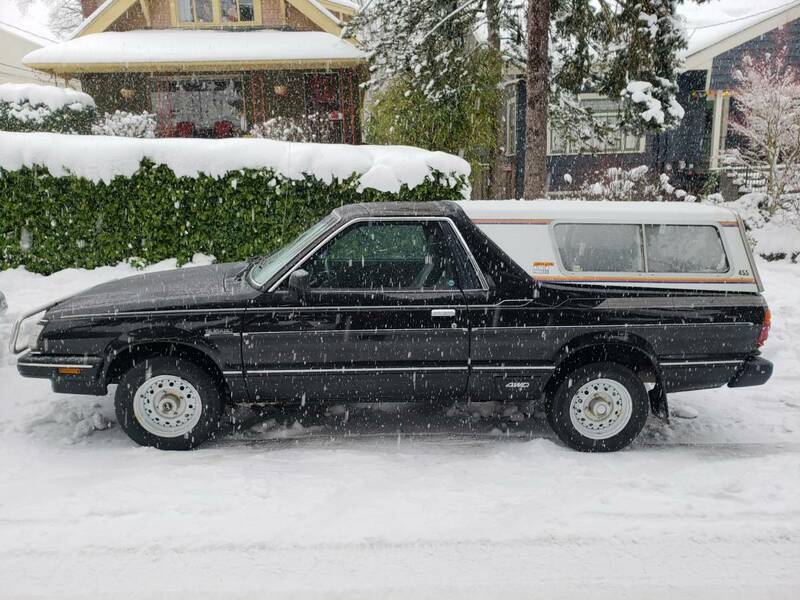 People don’t sell these because they are awesome! 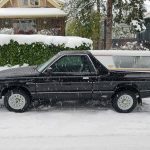 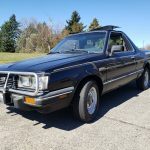 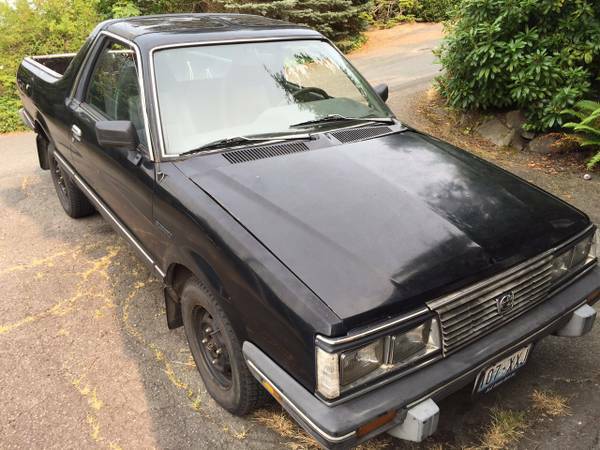 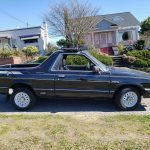 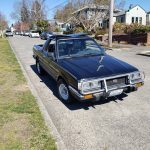 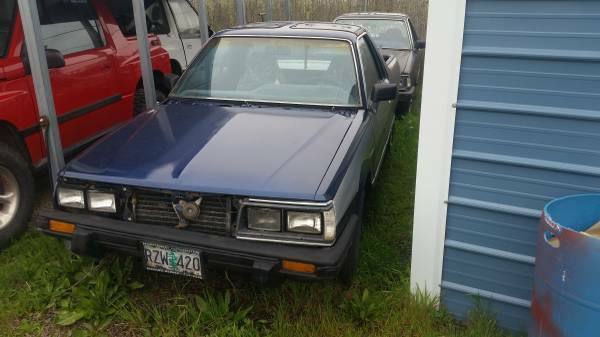 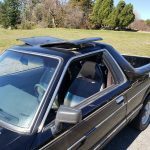 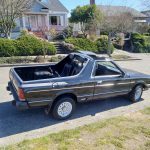 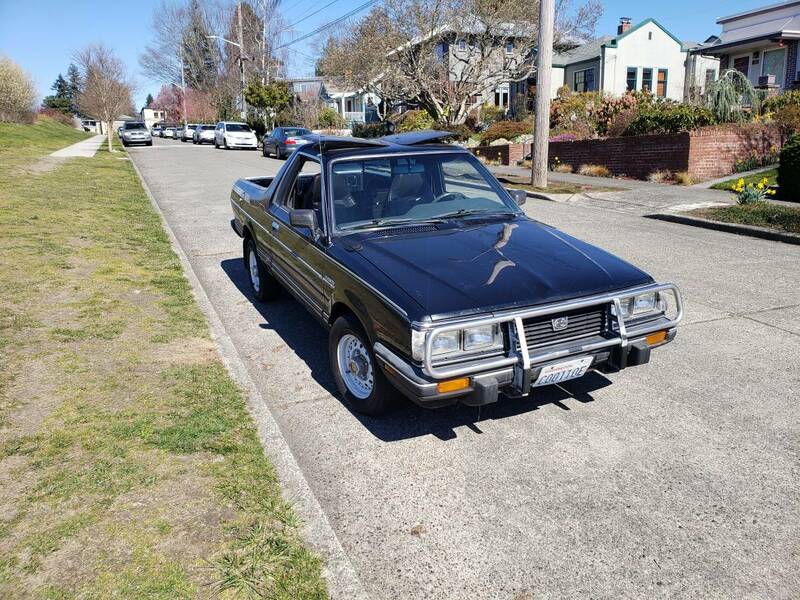 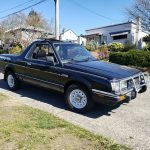 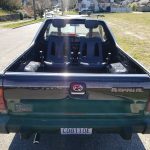 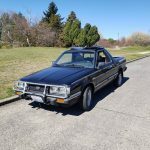 1983 subar brat gl 4wd with working, non-leaking t-tops!! 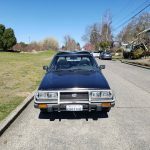 Recently installed new cv joints and the classic valve cover gaskets were done as well. 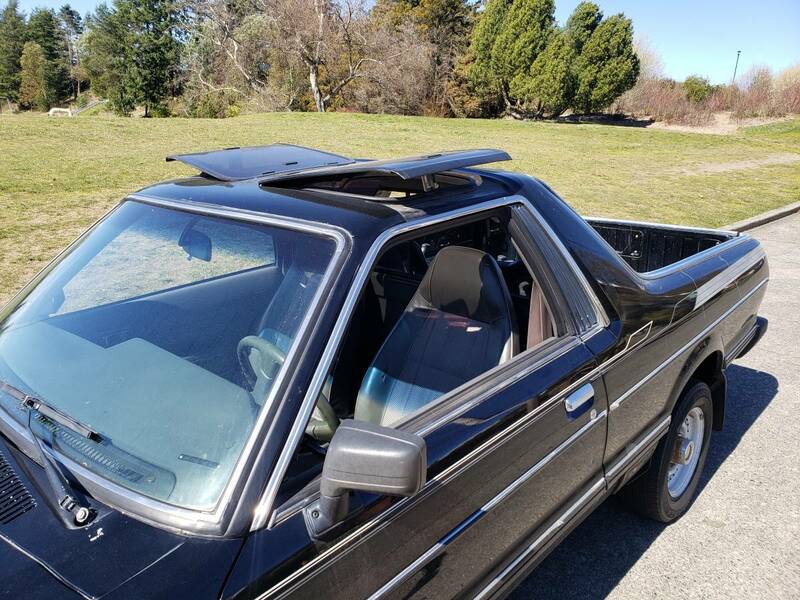 Also, just put in a new distributor and cap. 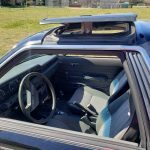 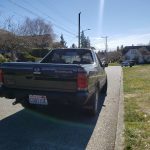 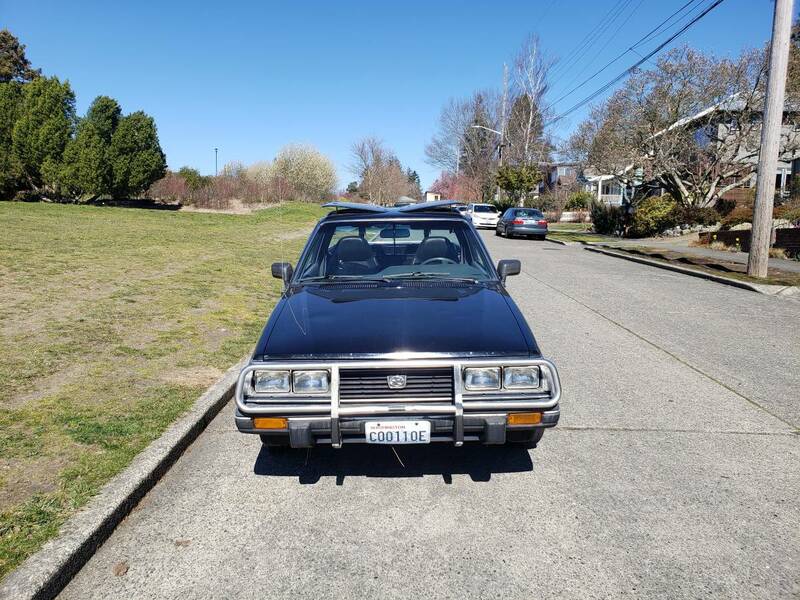 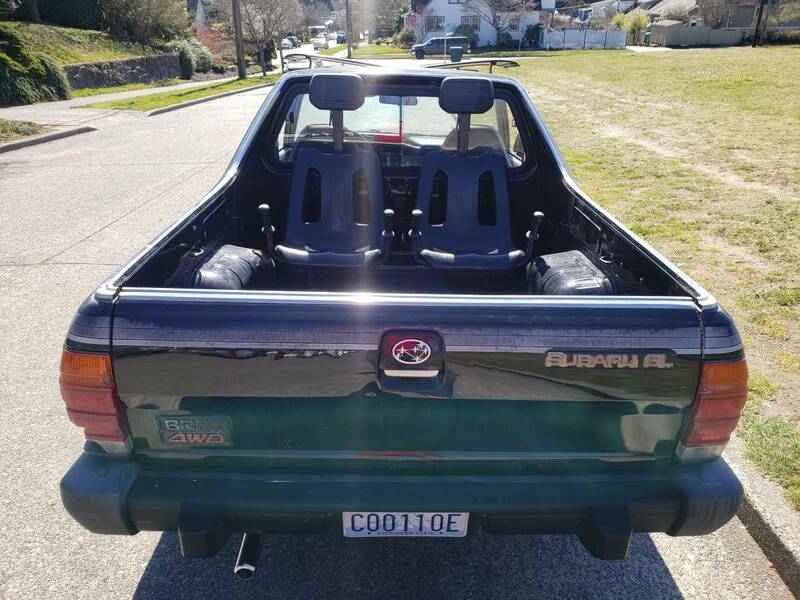 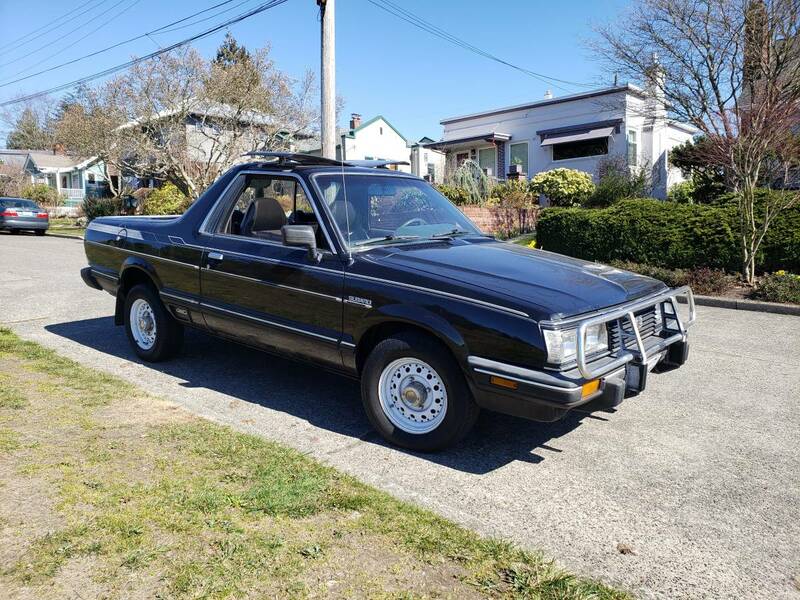 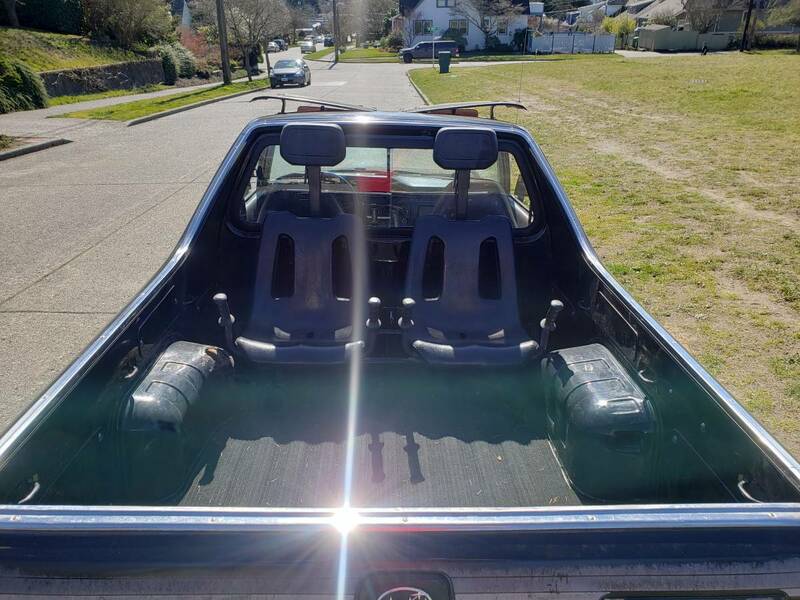 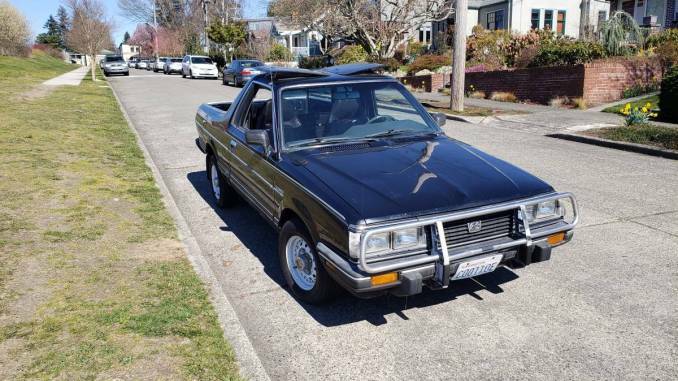 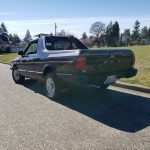 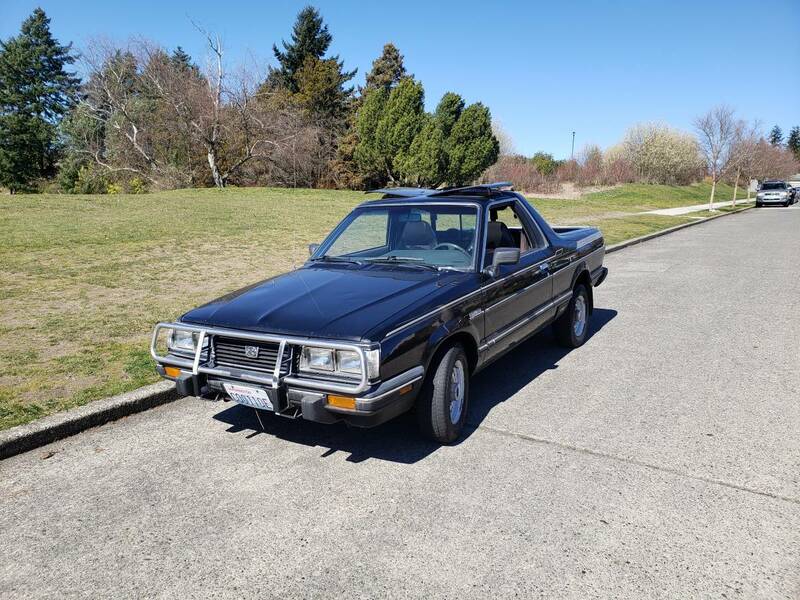 This car/truck is all original and yes, it has the frame welded rear jump seats with like new seatbelts, so you’re ready for some outdoor driving! 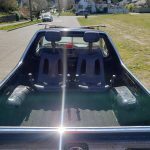 Split window opens and the t-tops are sealed perfectly! 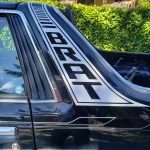 The engine is strong, all mechanics are sound and this brat is ready to throw a tantrum on any back road adventure you want to take it on! 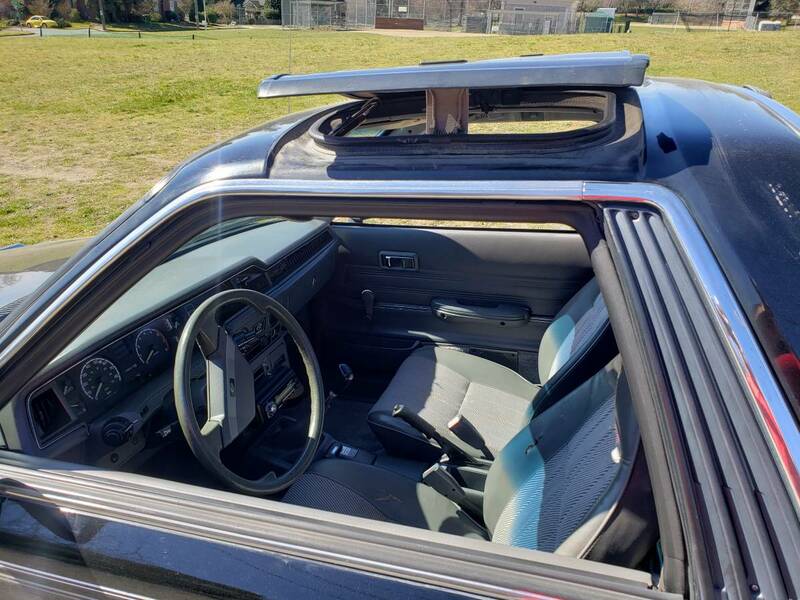 No joke, you can eat off this engine bay! 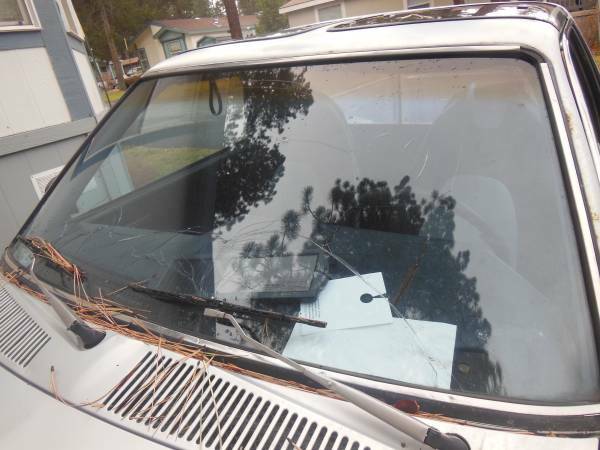 And it even comes with the original spare tire and jack never removed or used! 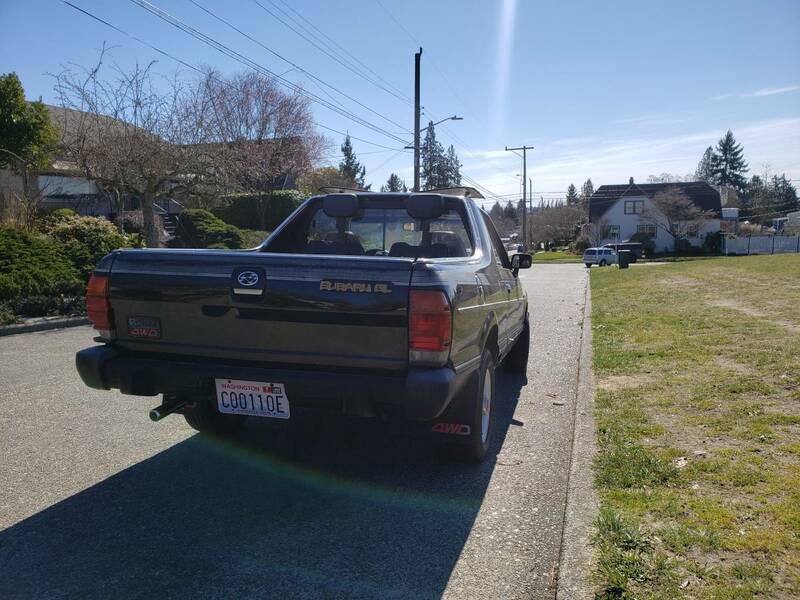 Serious buyers please. 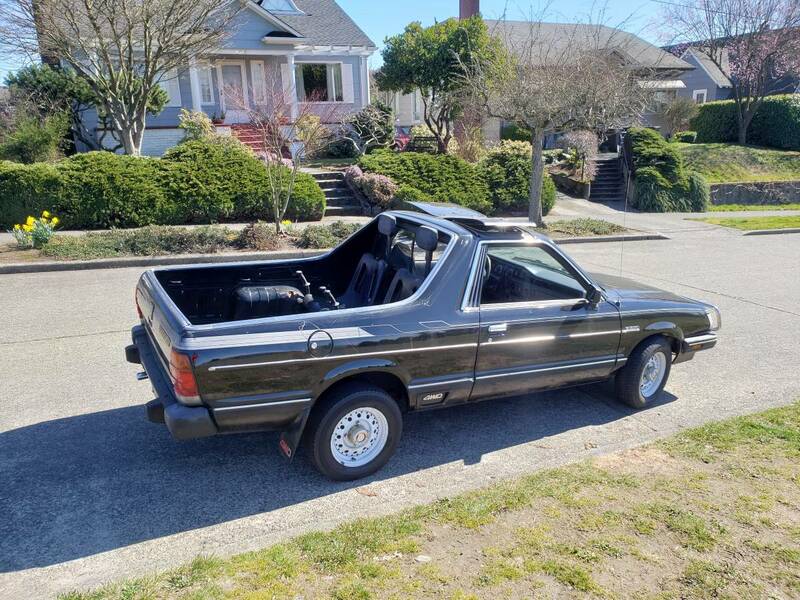 No, I don’t need help selling it and yes, you can drive it if you have cash in hand. 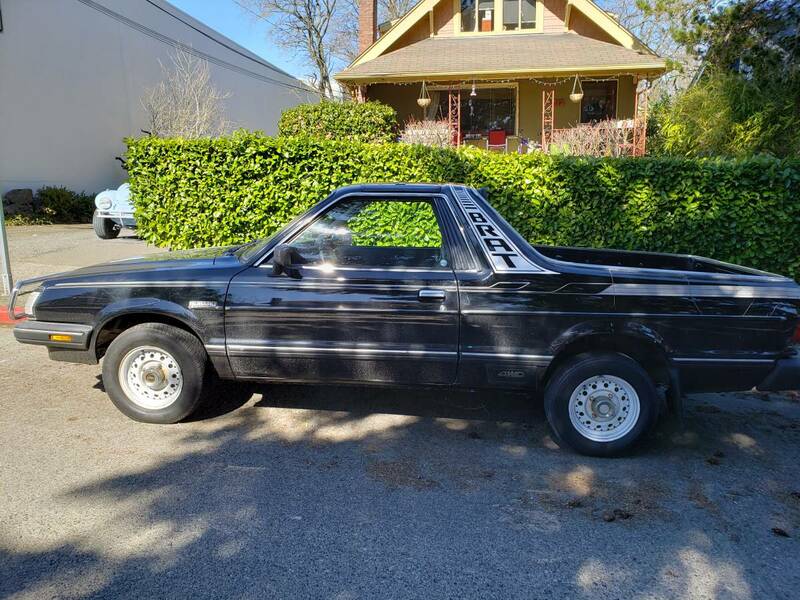 No tires kickers, no laughable offers. 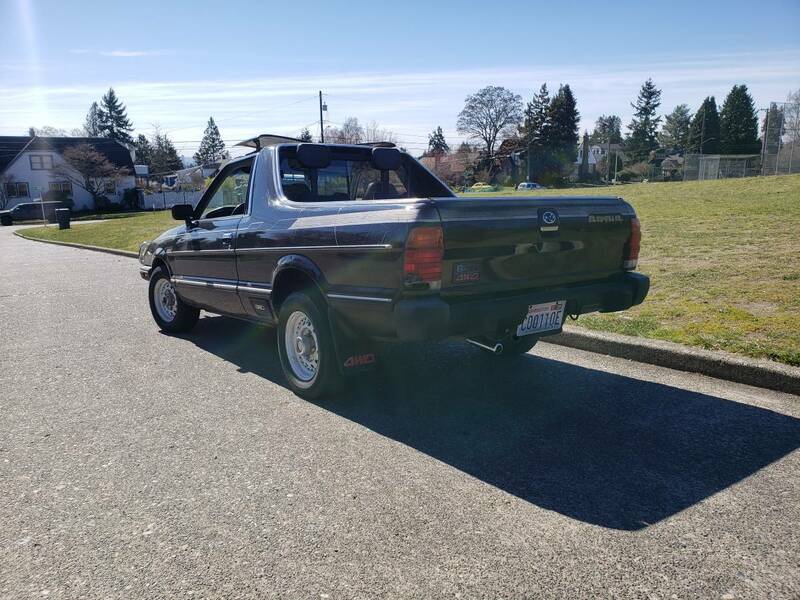 I’ll offer it for $6700. 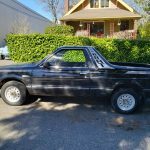 First full offer takes it home! 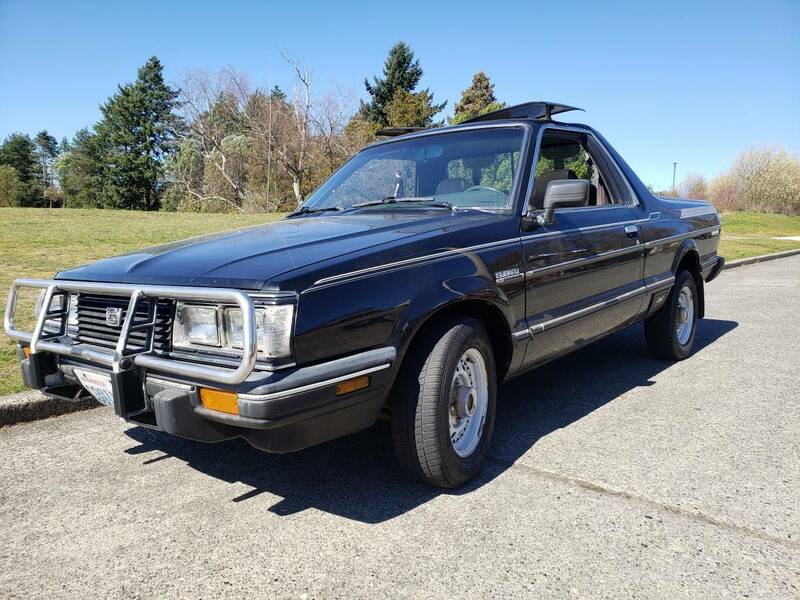 Posted yesterday on Craigslist click through the link for contact info.